The aerospace industry, with its technological advances, is a key sector in the global economy and in innovative developments. Fives supports the growth and advancement of the industry in terms of performance, quality and safety. In a dynamic market, where the aircraft fleet will double in the next 20 years, there will be new requirements for productivity. To support the pace, manufacturers and suppliers look for new solutions to increase production, maintaining reliability, quality and safety, while continuing to reduce manufacturing costs. Fives produces state-of-the-art solutions, in conjunction with customers, for the manufacture of composite, aluminium and titanium parts in less time and with the highest accuracy. Thanks to Cincinnati, Forest-Liné, Giddings & Lewis and Liné Machines solutions, Fives supports aerospace manufacturers worldwide as they face difficult production constraints and strict requirements. Fives provides metal cutting solutions for the entire process; for boring, drilling, laser cutting, milling, turning, mill-turning, routing and portable machining. The most stringent requirements can be achieved. Fives manufactures highly productive automated composites processing equipments for the production of flat to complex and double curvature parts. The results are superior parts of near-net shape. 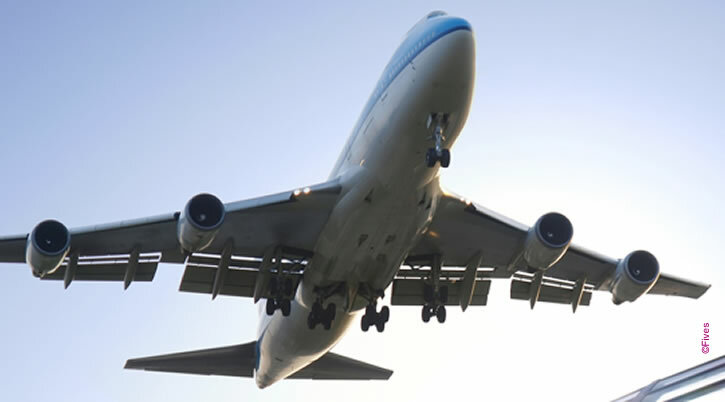 Trimming and finishing solutions are available for complex aerospace parts. Fives delivers tailor-made solutions and services to ensures optimal performance and improved availability of the installation. As a data processor, FIVES implements personal data processing when managing your contact request. The data collected are required for this processing and are retained, unless you object, for a period of 6 months from the last contact between you and FIVES. If the information is incomplete, FIVES will not be able to respond to your contact. The data collected are exclusively for the use of FIVES departments. Pursuant to current legislation, you have the right to request access to data concerning you, their correction, deletion and portability, as well as a right of limitation over processing of your data. These rights can be exercised by email to DPO@fivesgroup.com or by post to the Data Protection Officer at the following address: FIVES, 3 Rue Drouot, 75009 Paris, accompanied by a copy of an identity document. In case of a dispute involving processing of your personal data, you have the right to make a complaint to the French Data Protection Agency (CNIL). Your message has been sent and will be treated as soon as possible. Thank you for contacting Fives.